Restricted to 5 pack/items(s) only. 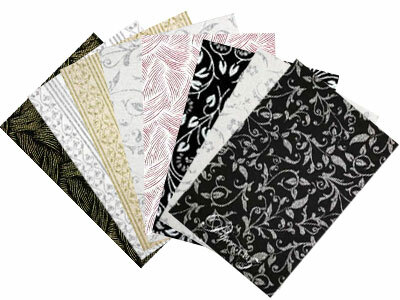 These are high grade machine cut crystal rhinestones made with optional foil backing. 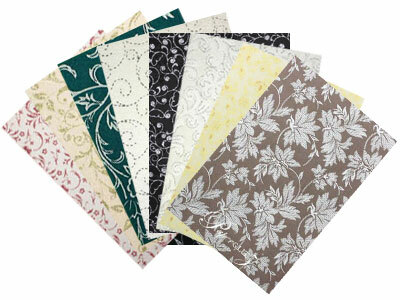 You can use Helmar Gemstone Glue to stick on paper, cards fabric etc (sold separately)! Simply glue them wherever you need a little bling! The bulk bag of 288 pieces is also commonly referred to as "2 Gross". Popular for wedding invitations, table scatters, decorating laser cut name pieces, mirrors, girls dance costumes, ladies t-shirts, general ladies clothing and much more. 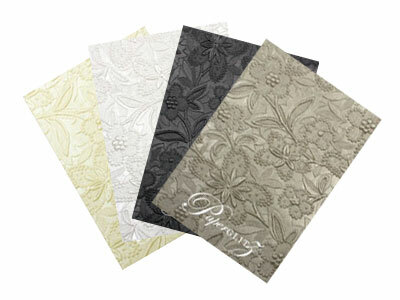 Only machine cut glass crystal with foil backing can deliver so much sparkle. 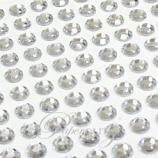 Whilst acrylic diamantes are popular, they are no good under hear and don't compare to proper glass crystal rhinestones. Buy with confidence! 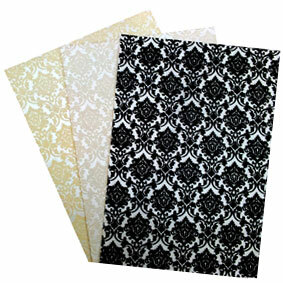 Ensure you specify only "Paperglitz Hot Fix Crystal Diamantes" for your next project.